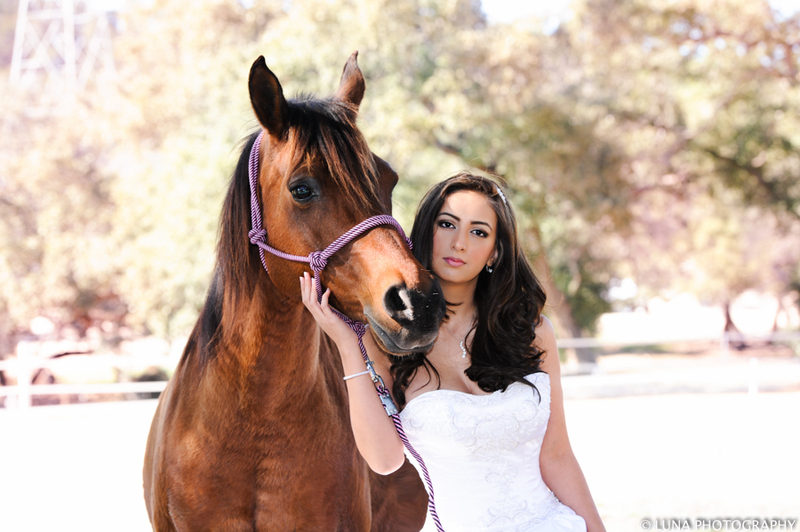 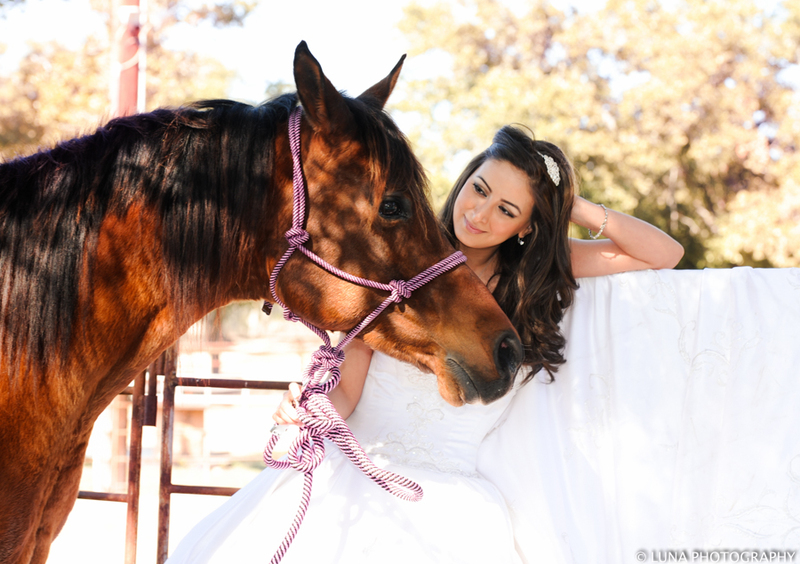 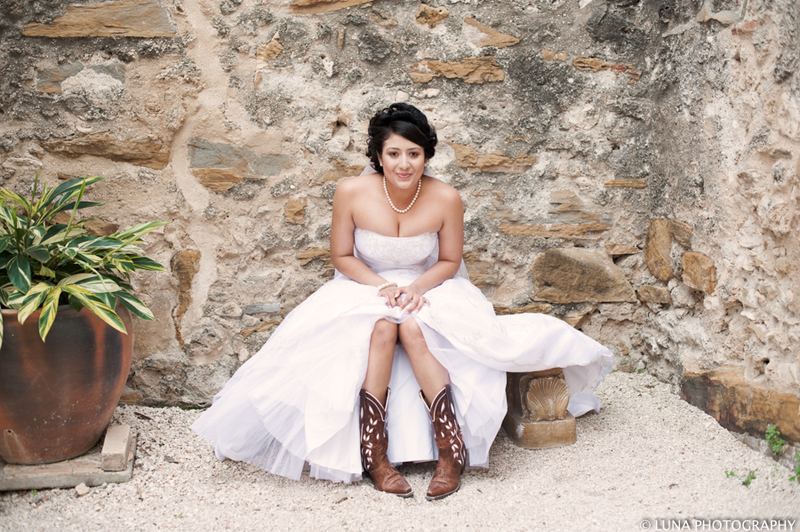 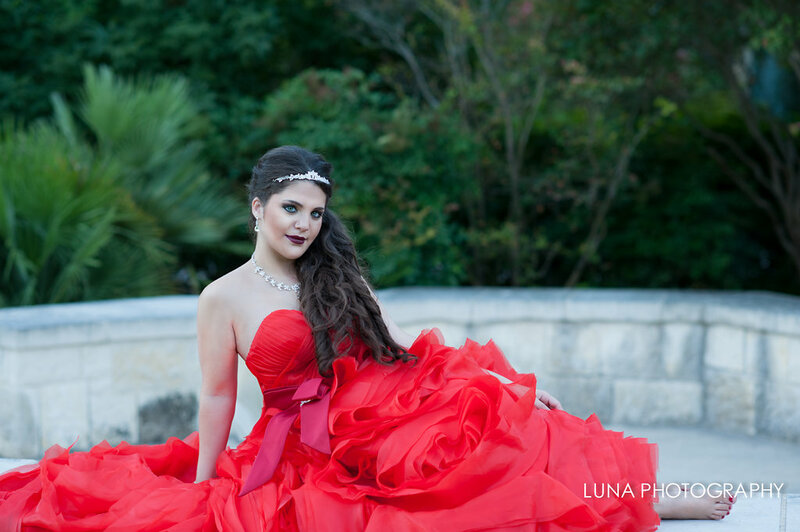 Luna Studios offers premium photo studio services as well as outdoor photography in the San Antonio Texas area. 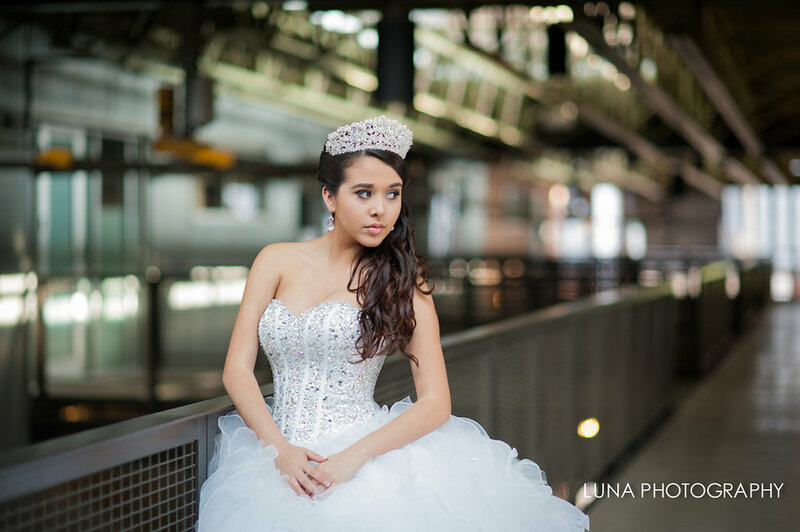 If you are looking for creative, contemporary, vivid, high quality photography for that special occasion, Luna Studios is your best option. 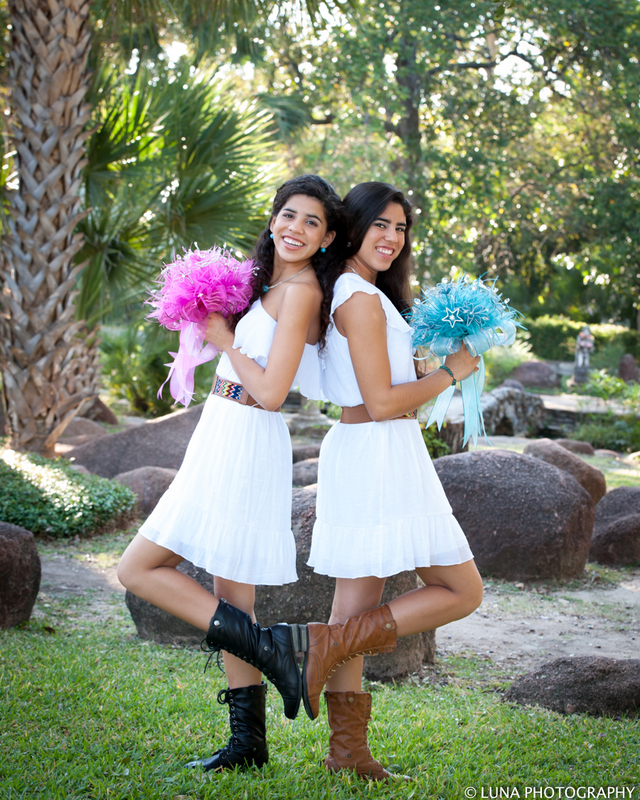 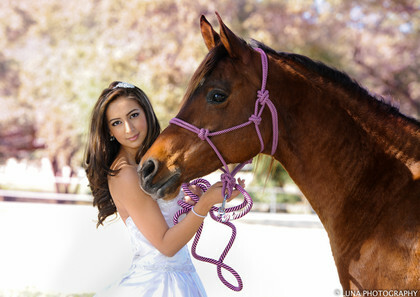 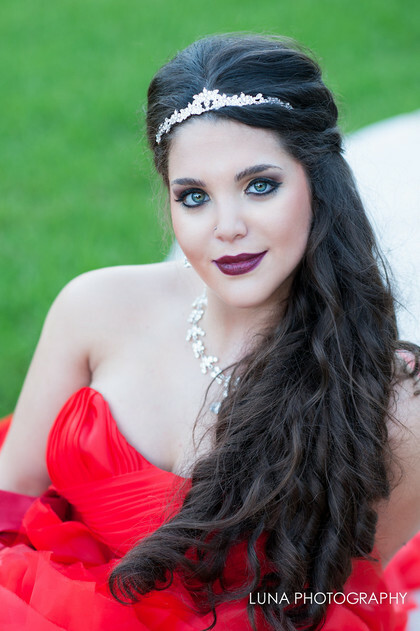 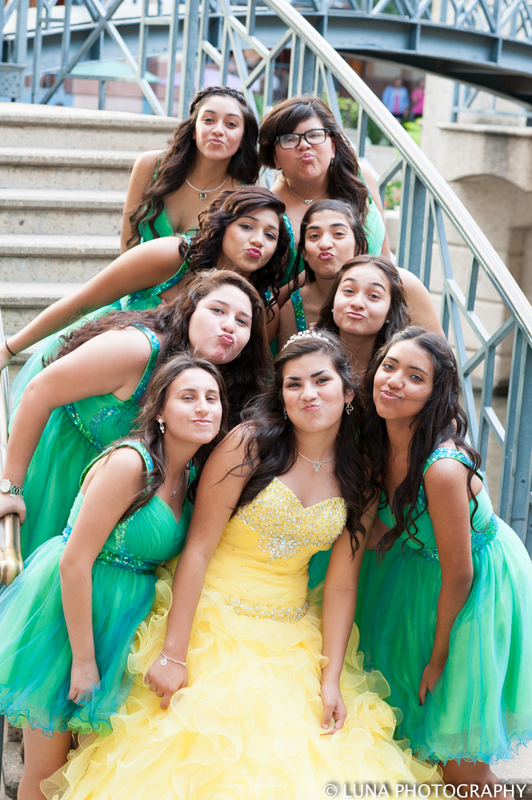 We specialize in social events like weddings, quinceañeras, sweet 16, engagements, etc. 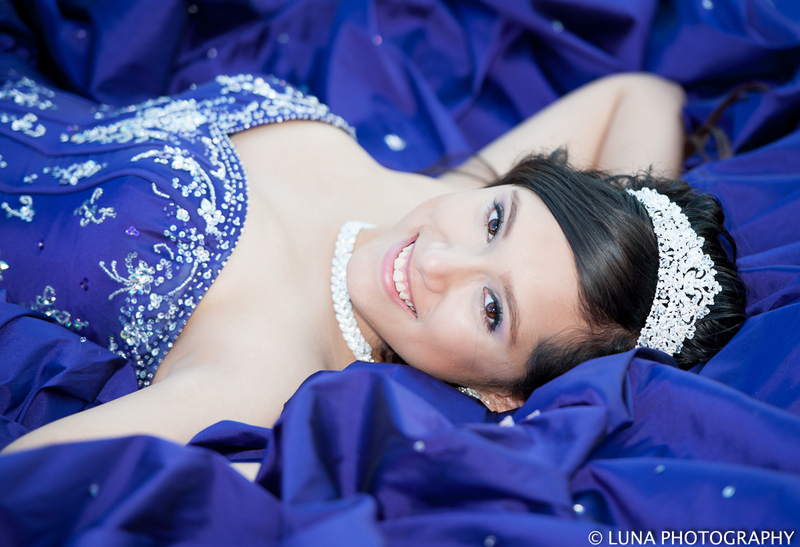 and our in-studio services include but are not limited to: kids, newborns, maternity, seniors and glamour shots. We believe in naturally capturing the personality of our subjects through simplicity, without complicated scenery or fake poses. 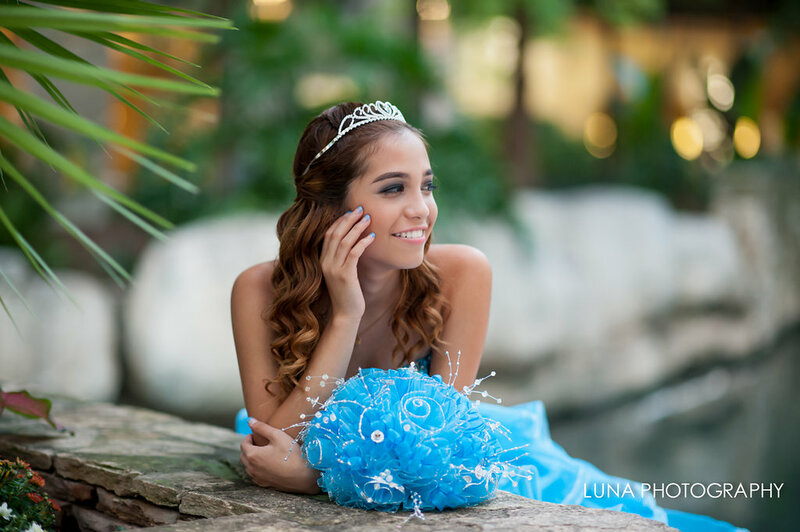 We work and take the necessary time with each client to create unique photographs to meet their expectations and make a lasting memory! 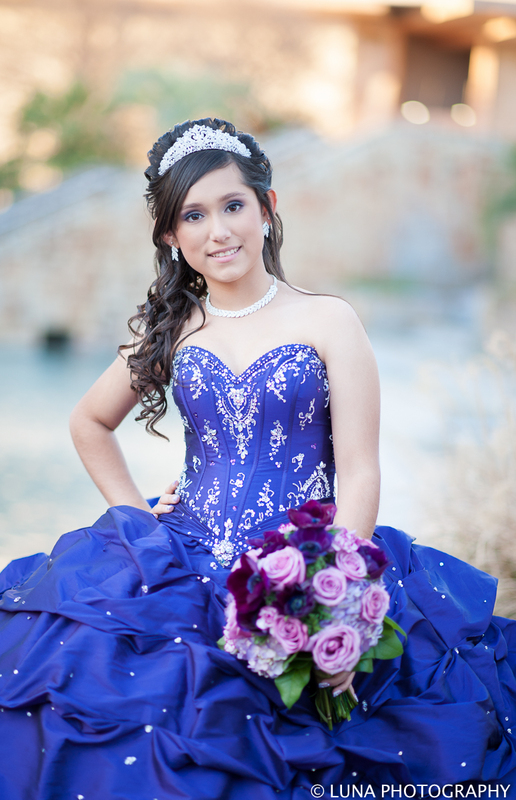 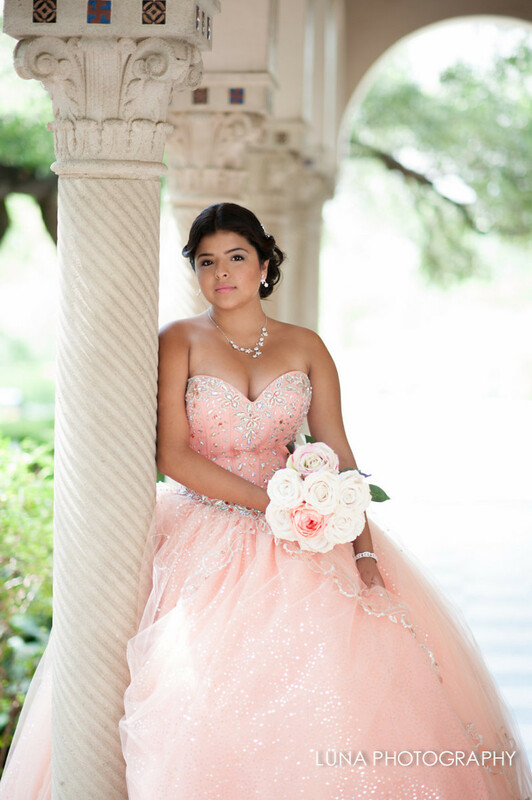 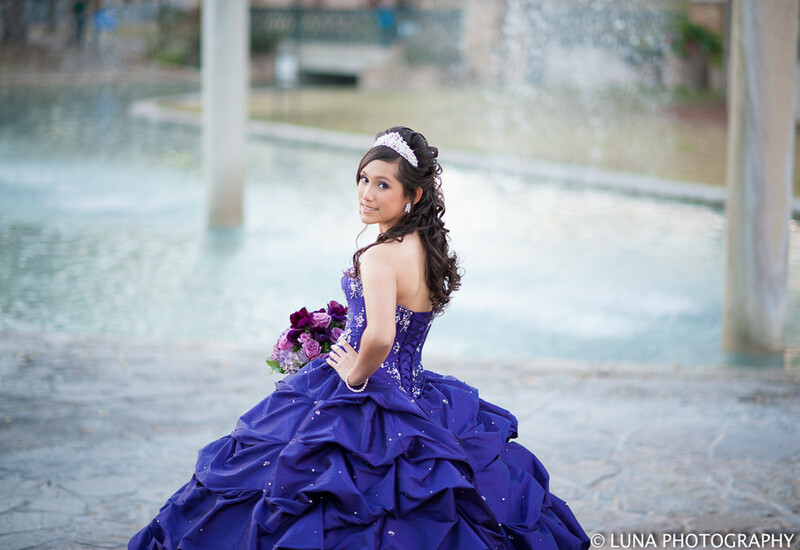 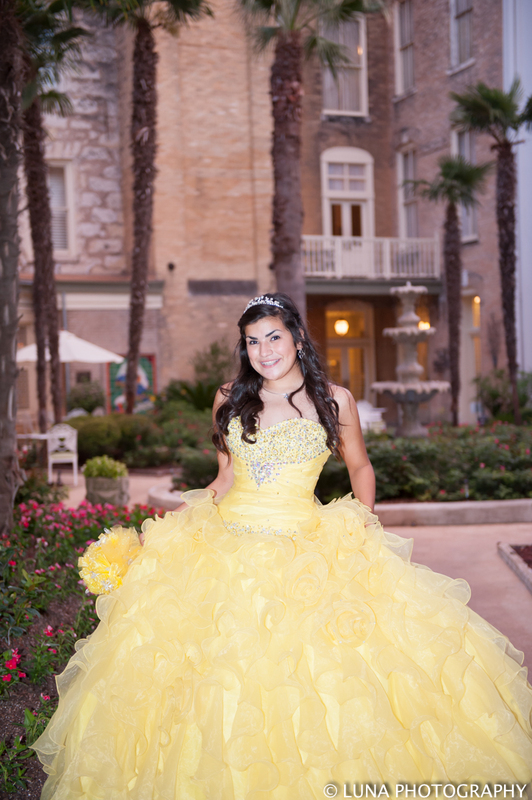 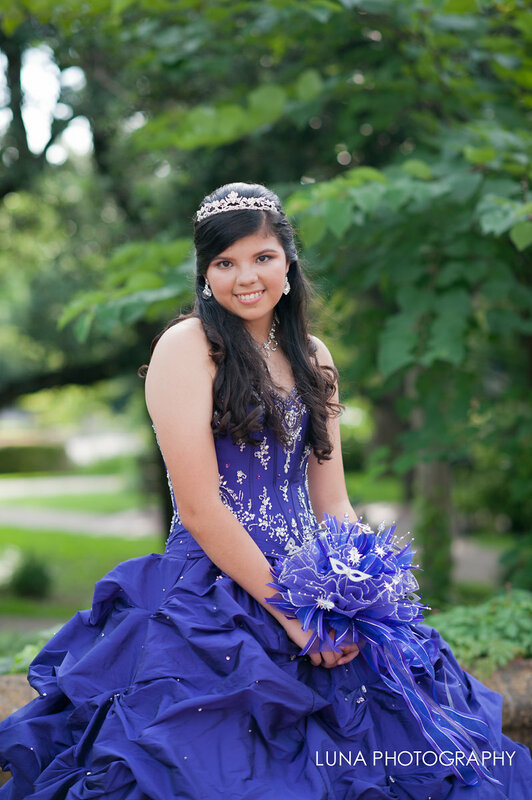 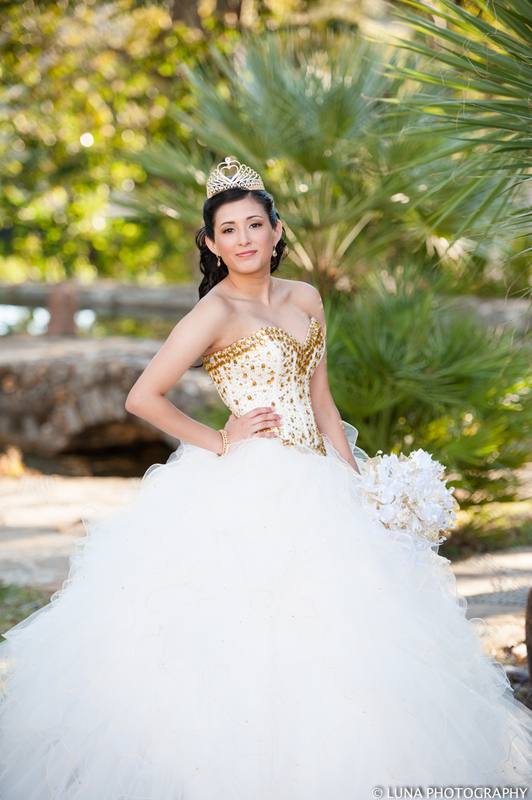 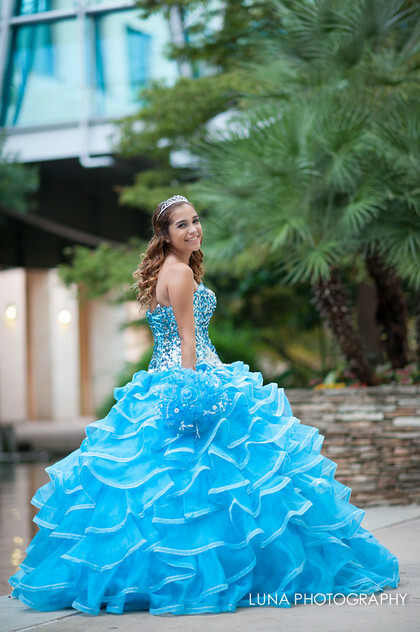 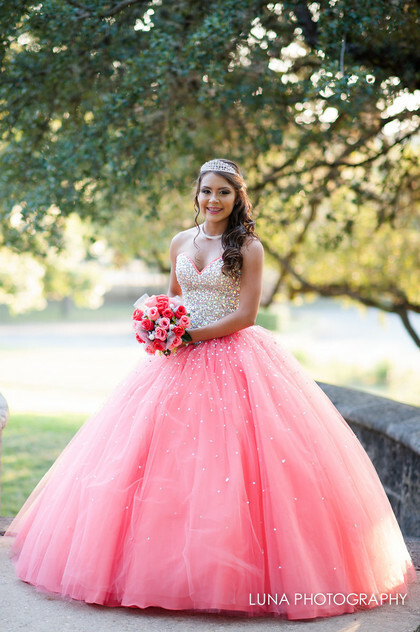 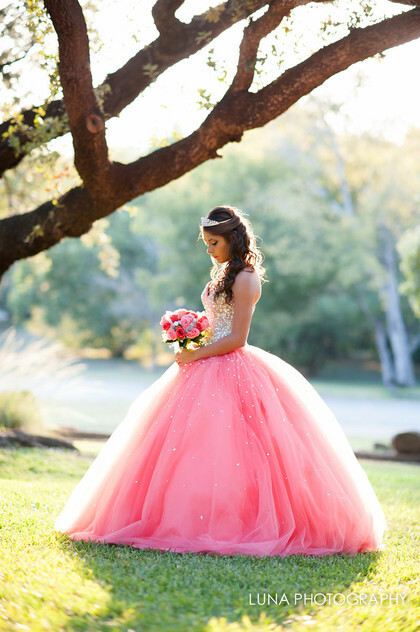 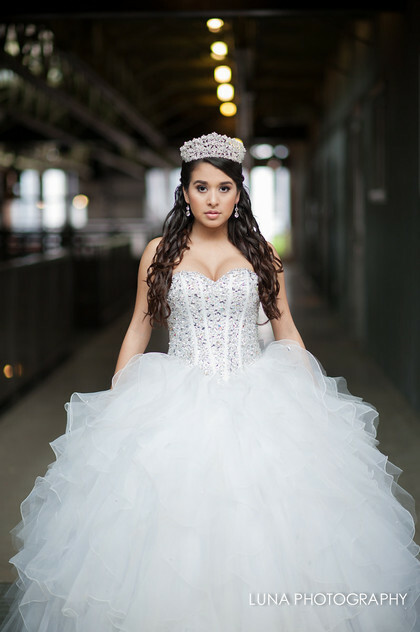 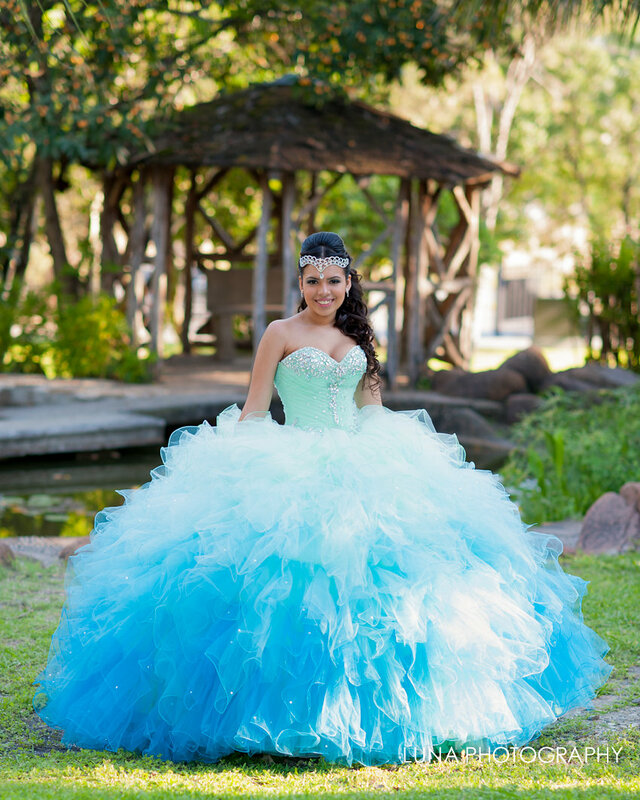 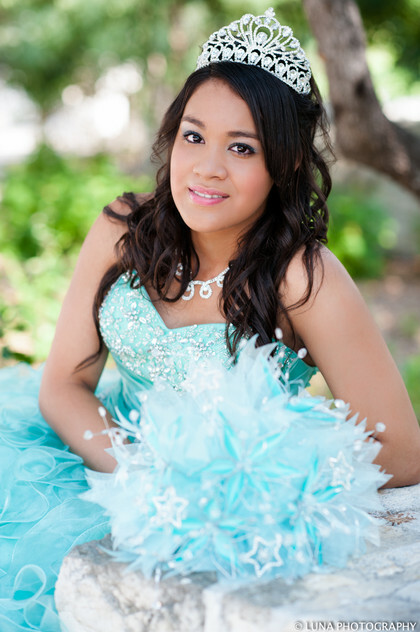 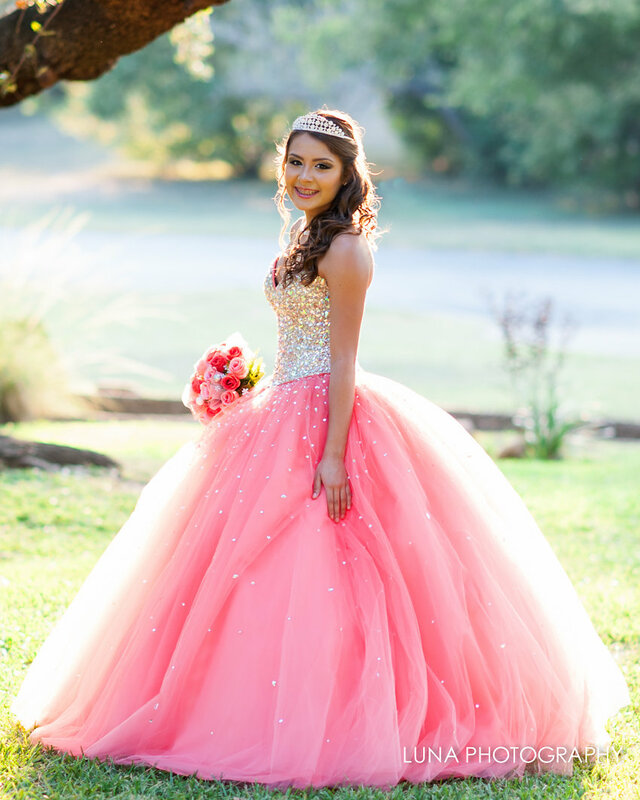 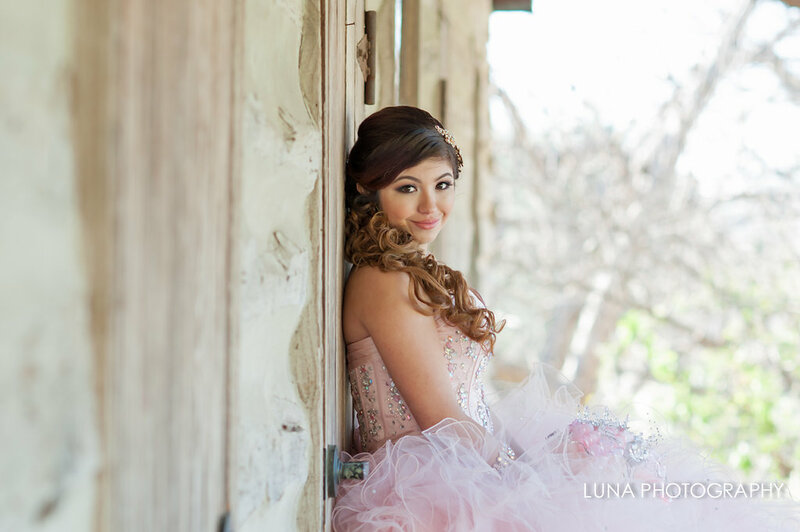 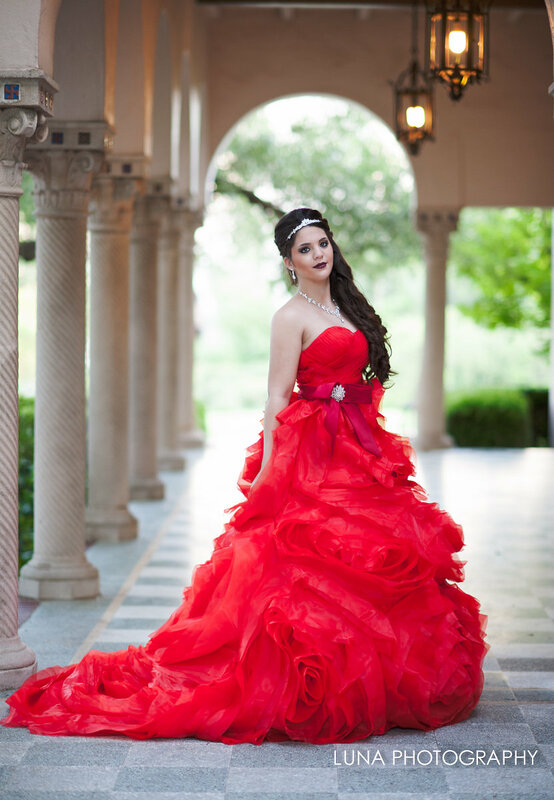 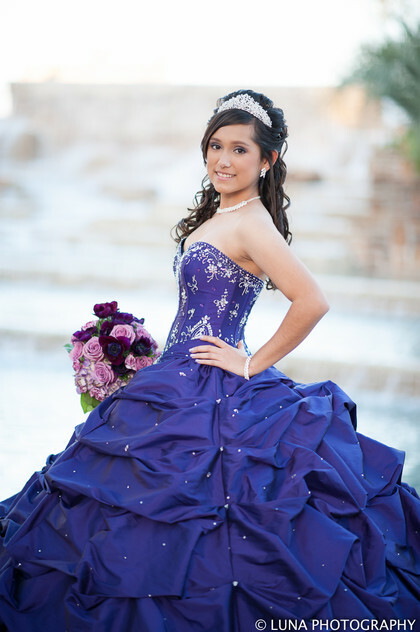 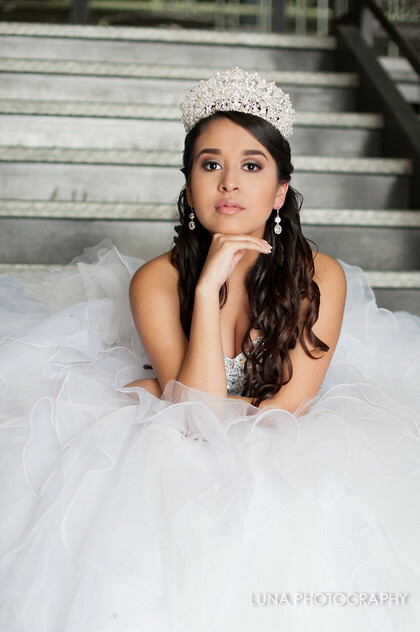 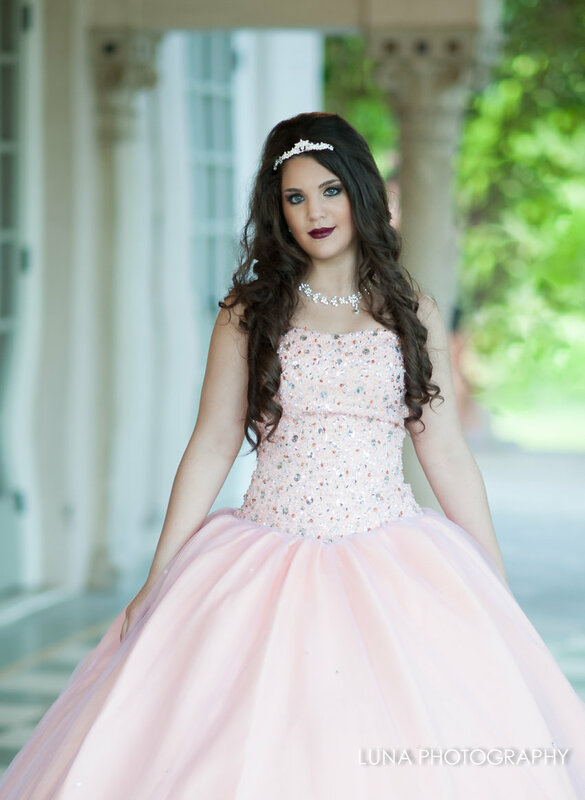 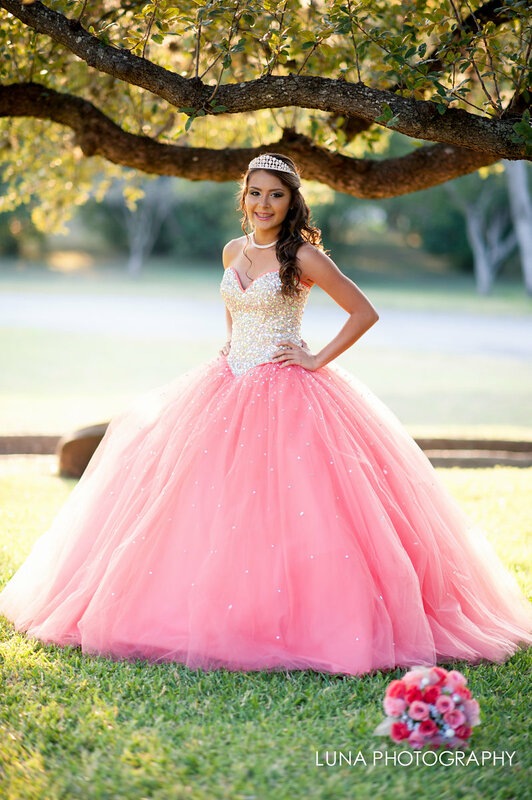 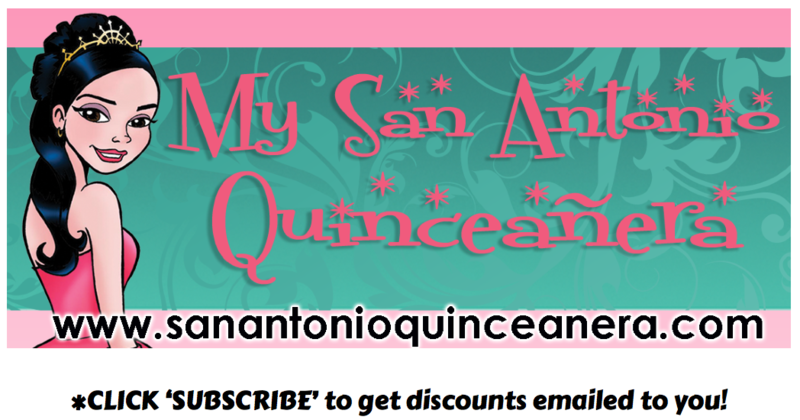 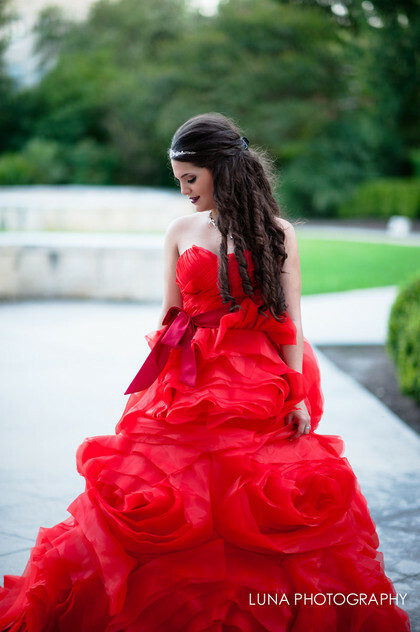 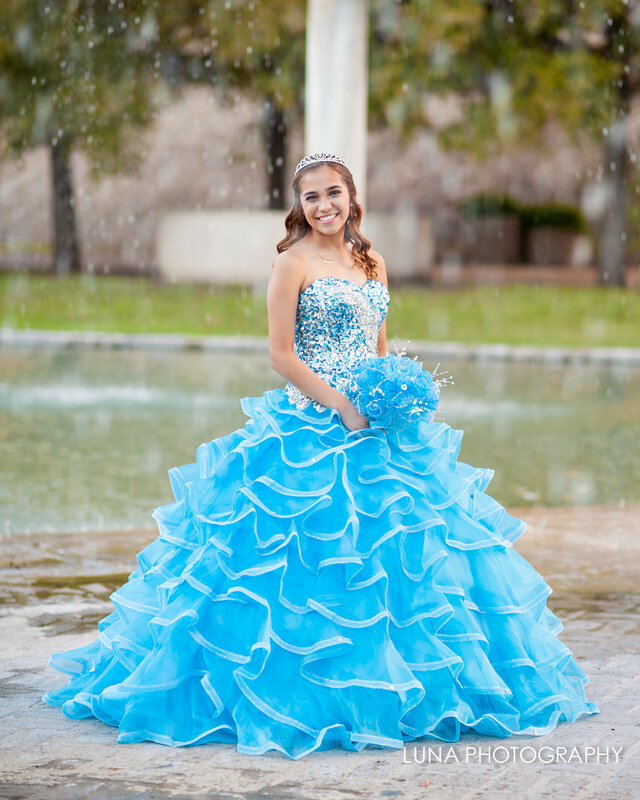 Mention My San Antonio Quinceañera website and get $50 OFF all packages!!! Want to be a model? We also do beautiful glamour photography in our studios! 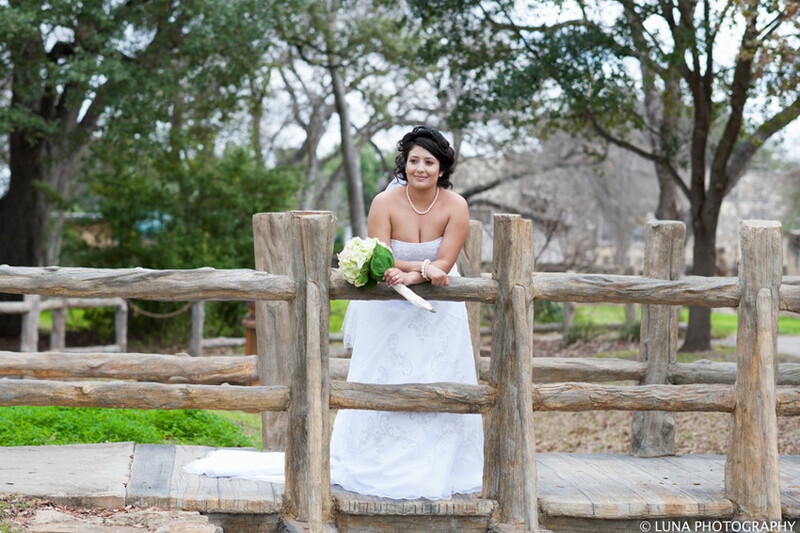 Check out the pics below!